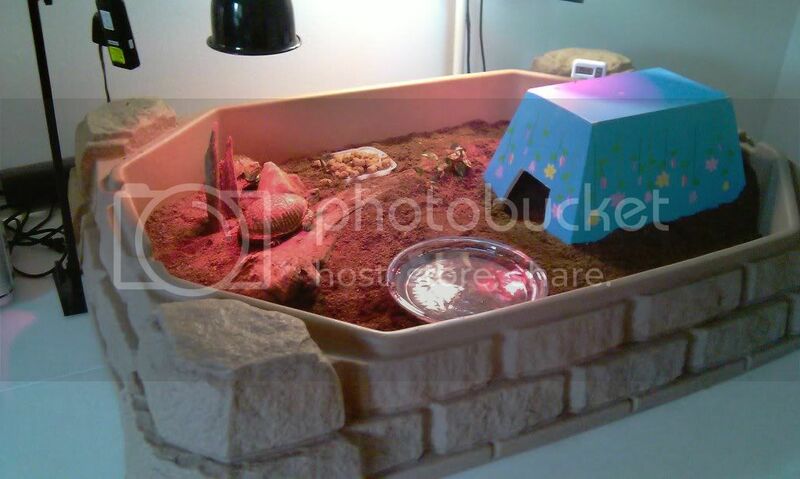 its a childs sand box, and my two adult ornate box turtles live in there as seen in this picture. substrait, Eco earth, sand on bottom. i will put the pothos in tommorrow.